This incredible house has a long post on Old House Dreams. Yet this historic structure may soon be “updated” by a young couple who want to flip houses for a profit. The couple has no restoration experience and no restoration sensibility. Nor do they apparently even have experience rehabbing old houses. My heart just feels sick. 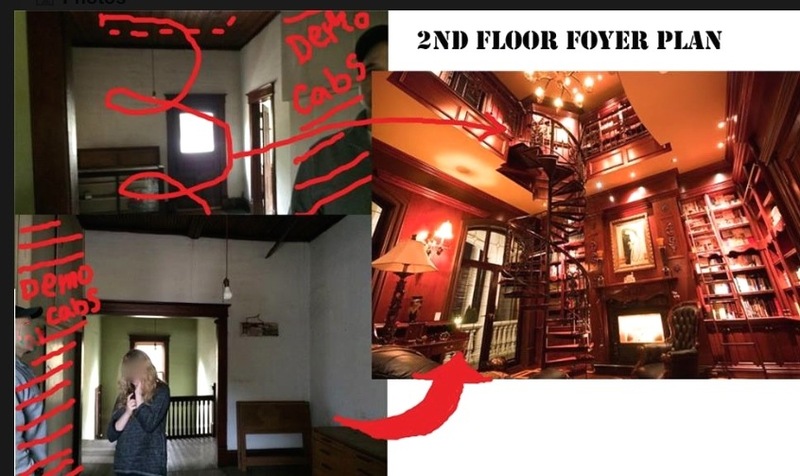 The couple has apparently purchased another wonderful historic home, and the following images show their plans for the house. The couple plan to take a perfectly lovely historic home and transform it into something entirely different. 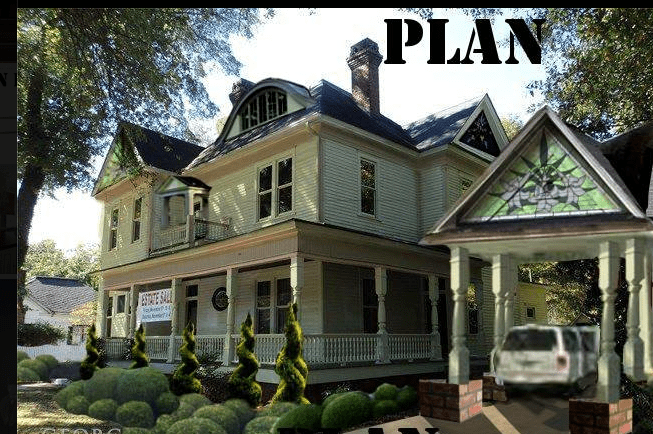 They plan to add a huge eyebrow dormer window, another porch roof above the main porch, a car port (with a stained-glass gable end no less), and a ton of bushes. The house today. 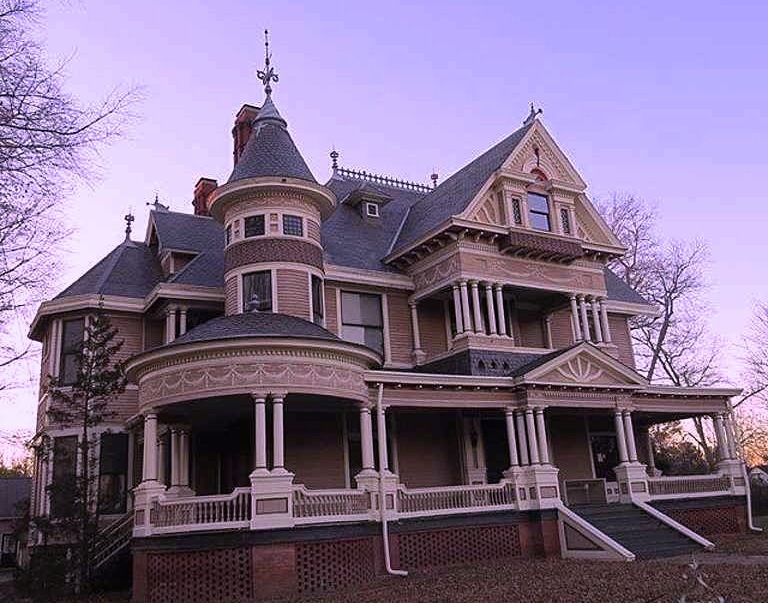 All I would do is paint the exterior in period-correct colors, and install more attractive roofing. The place would then POP. Here, the plan is to gut historic rooms and ceilings and create a two-story library. While such a library might be a good idea in a new $20M McMansion in, say, Hollywood, does it make any sense in a historic home? 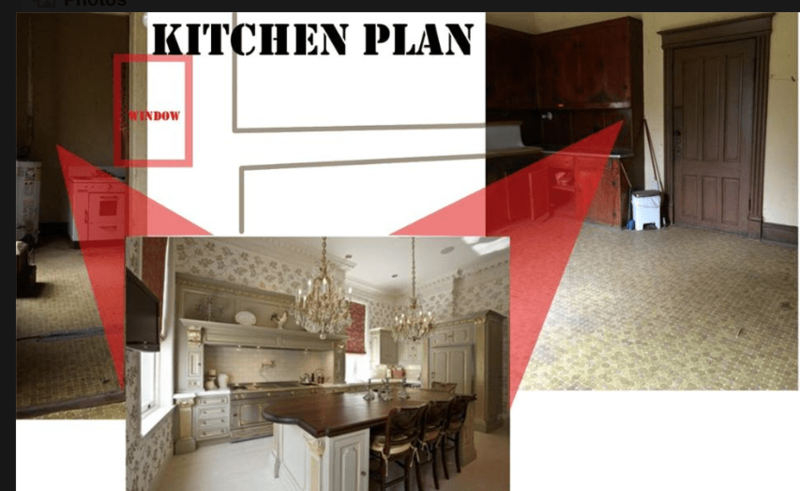 In the kitchen, the idea is to wholly gut all the original features and replace them with a McMansion-style kitchen. 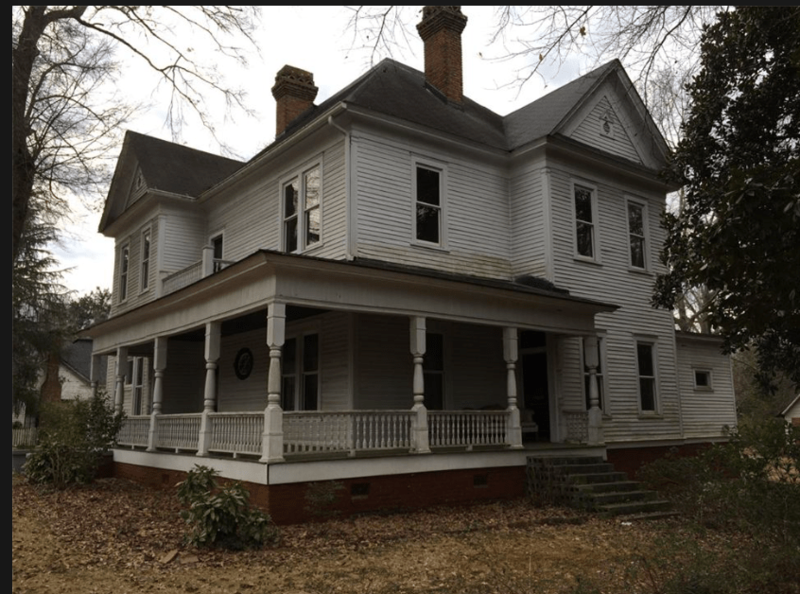 While the current bathroom is clearly not original, why does the proposed plans look like nothing appropriate for a historic home? 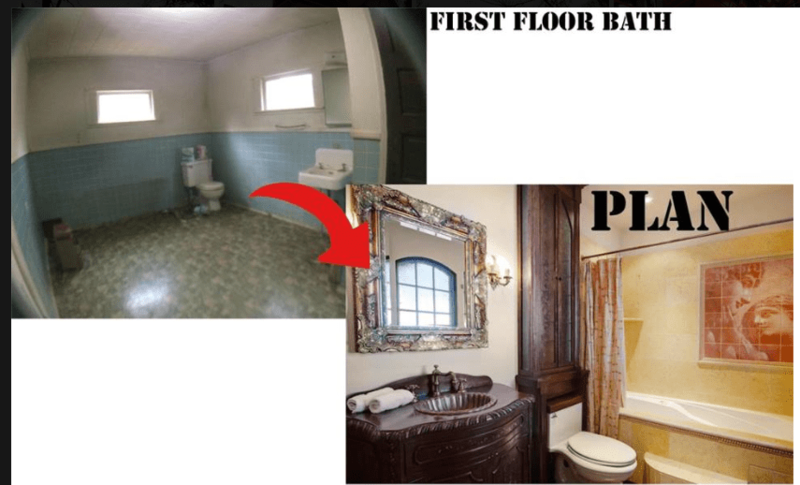 This bathroom DOES have likely original features, such as the sink, tub, and wood walls. 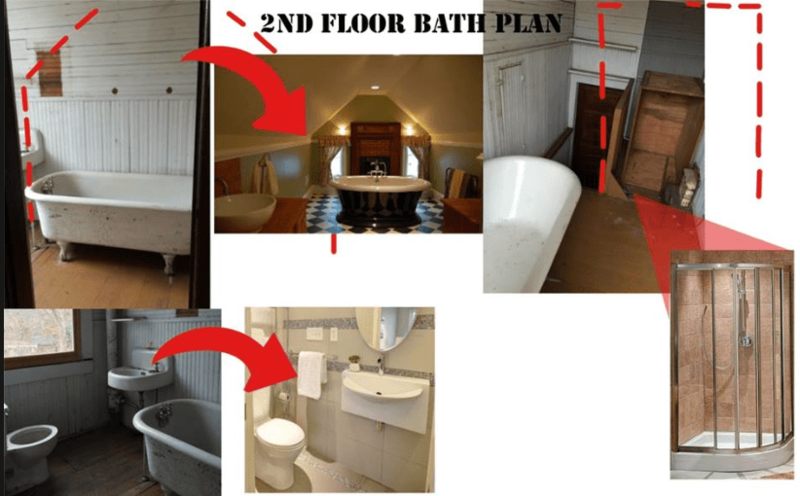 Admittingly, the bathroom is not currently very appealing, but once RESTORED it could be stunning. On the couple’s Facebook page, they comment that they could not wait to demo the “non-original” tiles around a mantle. When it was pointed out that the about tiles WERE original, they refused to accept this. Sigh. I feel so sad.